It’s a sad time for the Inland Northwest fiddle scene. 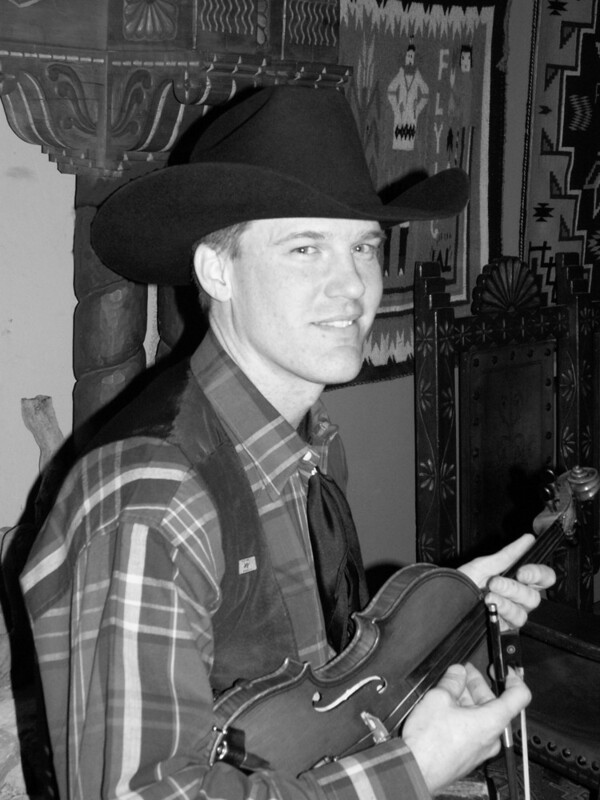 Tony Ludiker, a five-time Grand National Fiddle Champion from Spokane Valley, lost his battle with kidney cancer Tuesday. Although he had recently lived in Colorado, he chose to come back to Spokane to live out his final days. Involved in the local fiddle scene for more than 40 years, he taught many students the ways of the violin but still made time to perform and compete. He played with the Flying W Wranglers as well as the Doo-Wah Riders and was a 13-time Washington State Fiddle Champion. The Ludiker family are big proponents of not just the local fiddle scene, but also the national bluegrass scene (daughter Kimber Ludiker is part of the Grammy-nominated act Della Mae). We profiled Ludiker’s ex-wife JayDean Ludiker earlier this year.